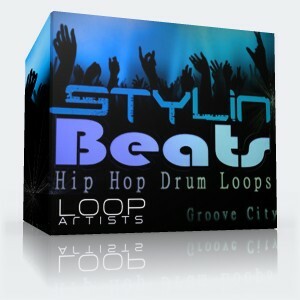 Make your own beat hit tight with Stylin Beats exclusive new hip-hop drum samples library. 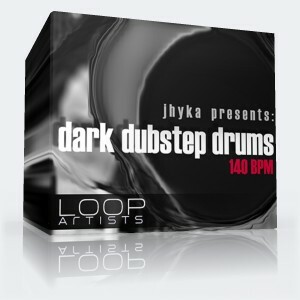 Thi hip hop beats loops pack will let you control the dance-floor effortlessly! A powerful and large selection of Groove City's Hip Hop Drum Beats provides killer grooves with crisp snares and claps alongside detailed percussion and sub-centric kicks. Heat up your studio with this direct download of drum loops that covers a large spectrum and range from 72 - 120 BPM. 40 unique drum patterns arranged into 40 folders that include all kick, snare, hi-hat, cymbals and percussive beat elements individually looped for your hip hop beat construction needs! The clean production and hard hitting rhythms will give your track or remix the edge it needs to be a hip hop hit. No need to worry about royalties because as always this hip hop drum loop library is 100% Royalty Free. 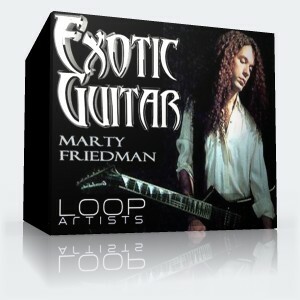 Grab this inspiring direct download now to get stylin!